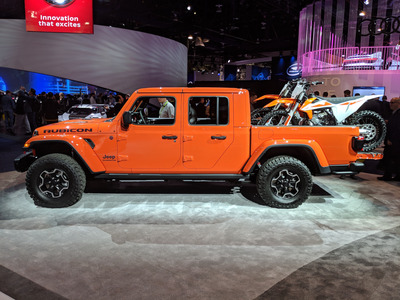 Mark Matousek/Business InsiderThe Jeep Gladiator Rubicon. 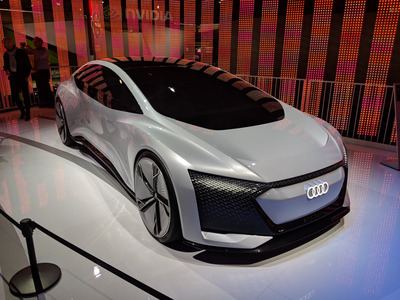 The International Consumer Electronics Show (CES) runs January 8-11 in Las Vegas. 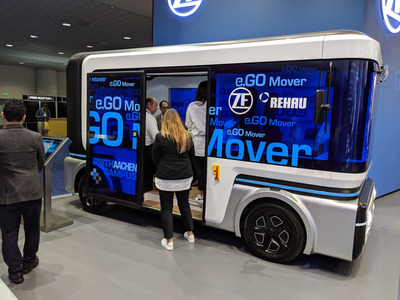 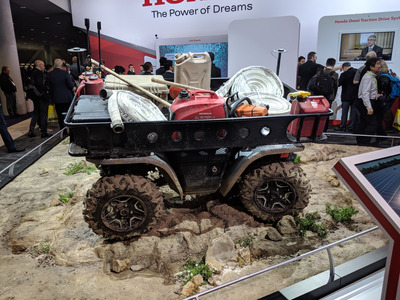 The event has become an increasingly important venue for automakers to show off their ideas for the future of transportation. 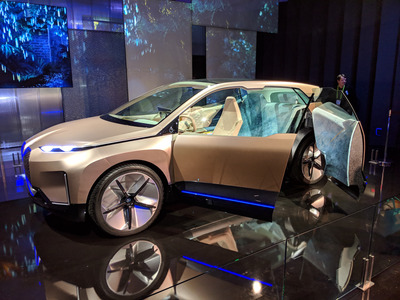 This year automakers like Mercedes-Benz,Audi, and BMW brought concept and upcoming production vehicles to the event. We also saw aircraft, a motorcycle, and a yacht. 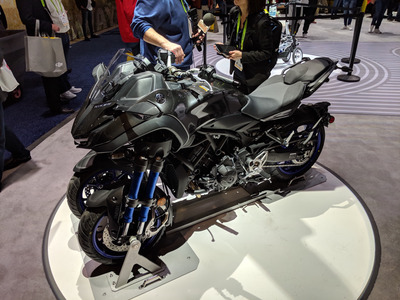 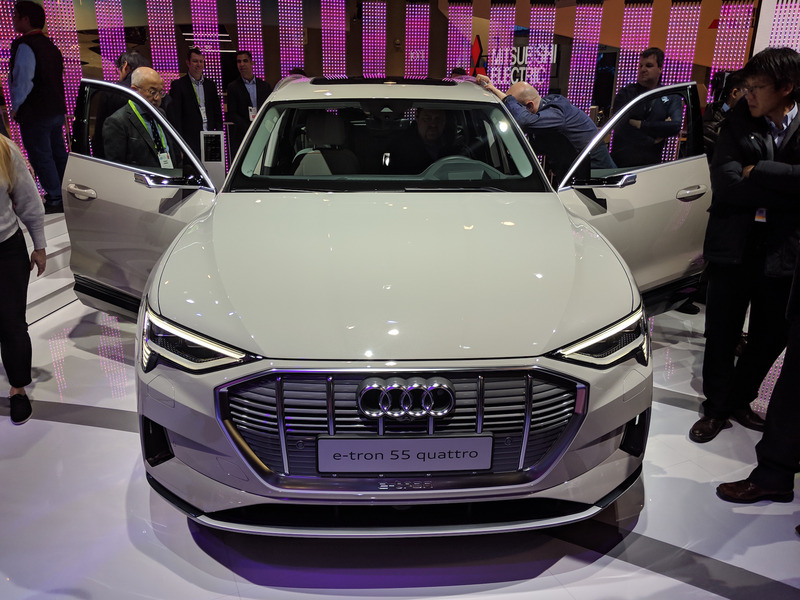 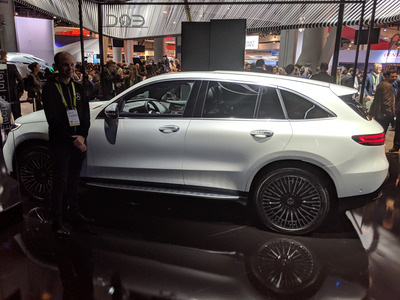 As the automaker industry moves toward electrification and autonomy, the International Consumer Electronics Show (CES) has become an increasingly important venue for automakers to show off their ideas for the future of transportation. Last year Toyota unveiled a concept for a self-driving delivery vehicle, and Ford outlined its efforts to create communication technology for autonomous vehicles. This year, automakers like Mercedes-Benz, Audi, and BMW brought concept and upcoming production vehicles to the event, which runs January 8-11 in Las Vegas. Beyond the auto industry, we also saw aircraft, a motorcycle, and a yacht. When you’ll be able to drive it: possibly in 2020. 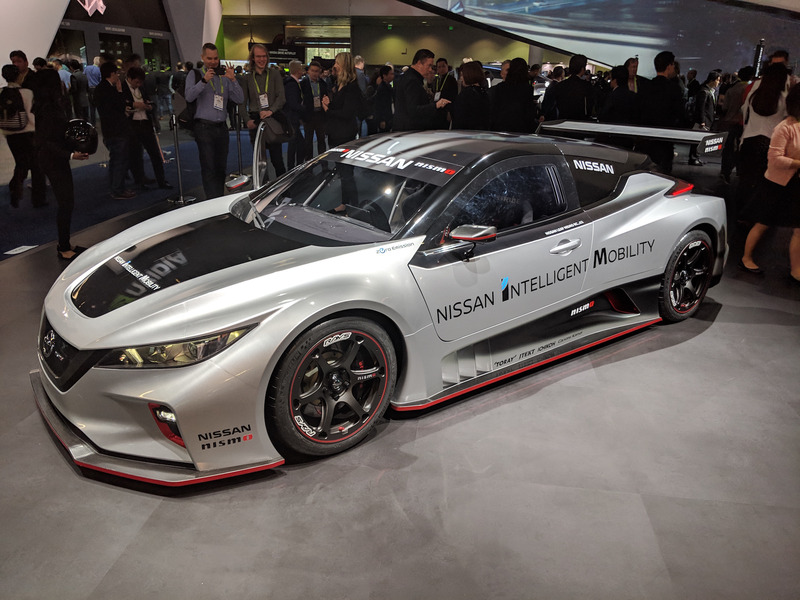 When you’ll be able to drive it: Nissan said it’s making only six of its newest Leaf Nismo RC, and it does not appear it will sell them to consumers. 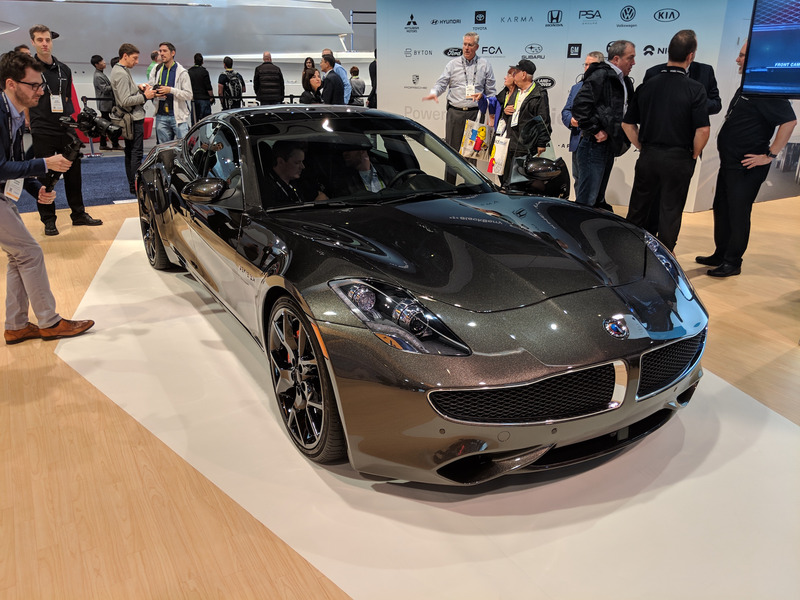 When you’ll be able to drive it: this spring. When you’ll be able to drive it: between April and June. When you’ll be able to drive it: Audi says a production vehicle based on the Aicon will arrive by 2021. When you’ll be able to take a ride in it: this year, if you live in Chandler, Tempe, Mesa, or Gilbert, Arizona, and if Waymo accepts your application to be in its early-rider program. 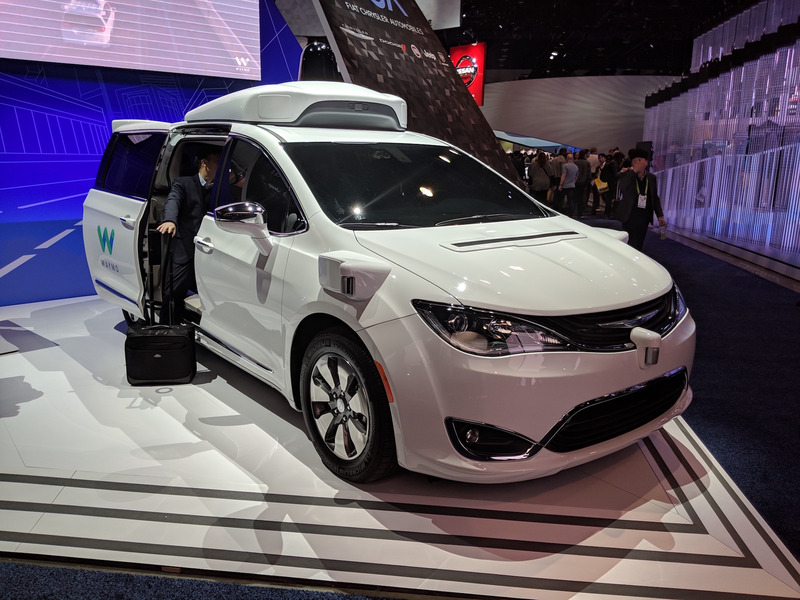 Waymo has not said when it would expand its autonomous ride-hailing service to the wider public or to other cities. 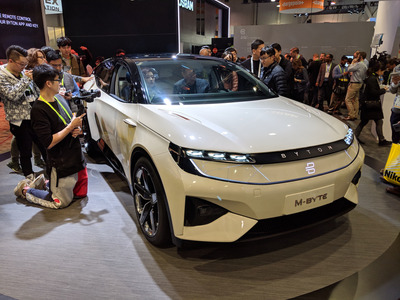 When you’ll be able to drive it: this year if you live in China or 2020 if you live in North America or Europe. 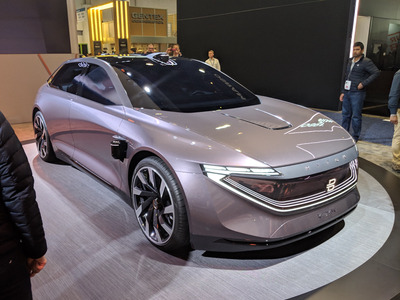 When it will be available: Honda has not said when the vehicle will be available for purchase. 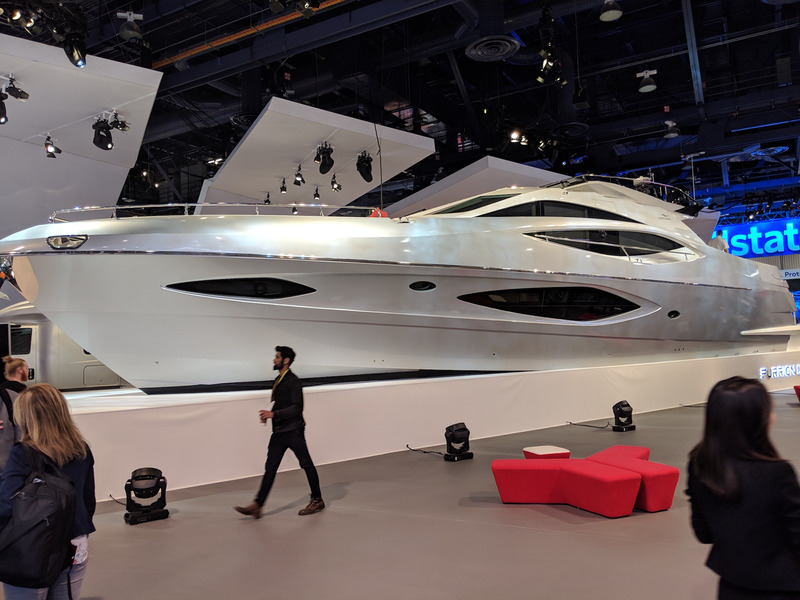 When you’ll be able to sail in it: Furrion has not announced a release date. When you’ll be able to drive it: right now. When you’ll be able to drive it: 2021. 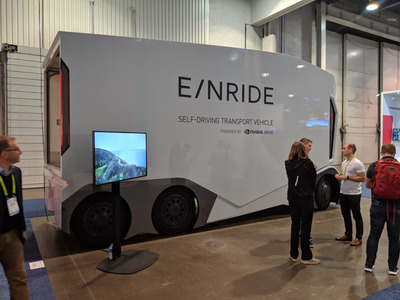 When it will be available for purchase: Einride began operating the T-pod on a commercial route in Sweden in 2018, but the company has not said when the vehicle will be available for purchase. 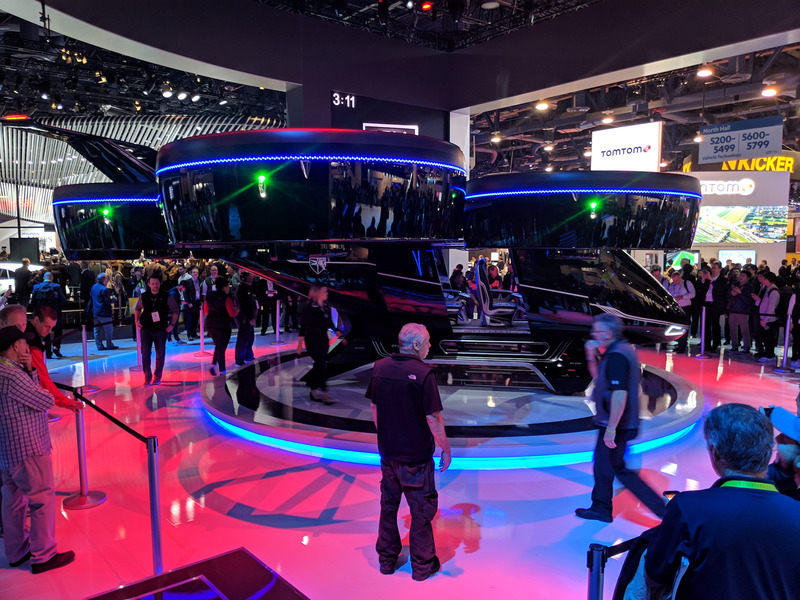 When you’ll be able to ride in it: Bell Helicopter hopes to have the Bell Nexus making flights in a few major cities by the mid-2020s, The Verge reports. 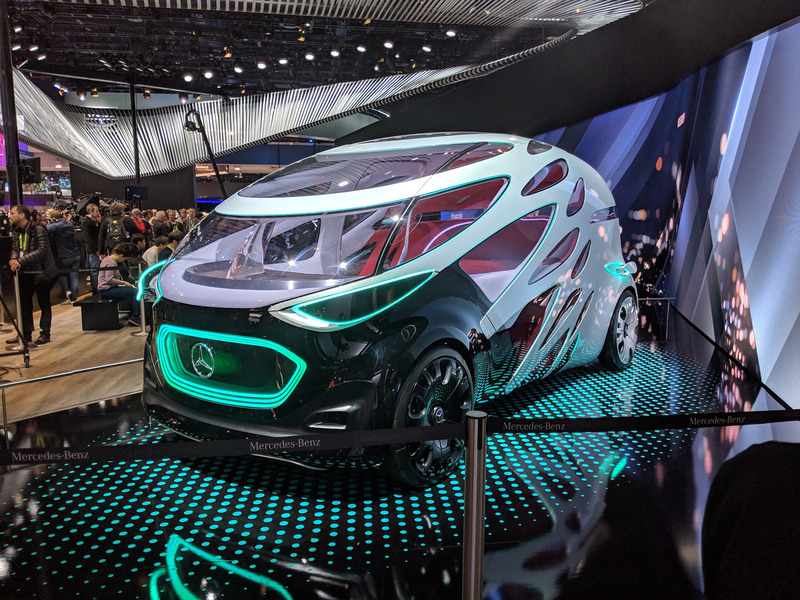 When you’ll be able to ride in it: Mercedes-Benz has not announced a release date for the Vision Urbanetic. 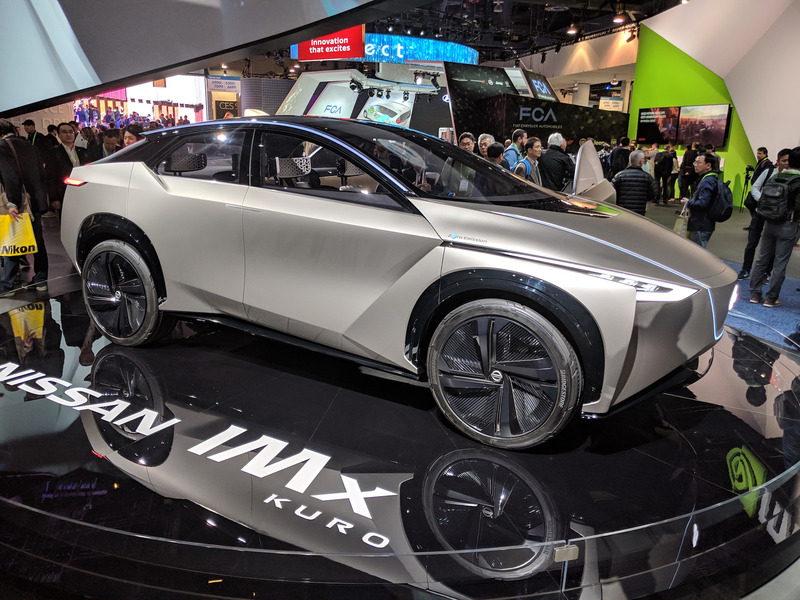 When you’ll be able to drive it: 2020. 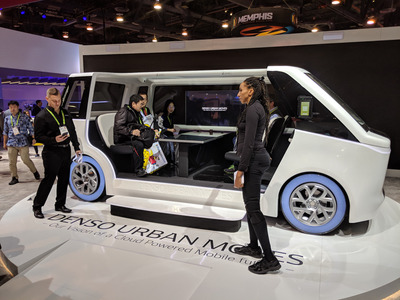 When you’ll be able to ride in it: Denso has not announced a release date for a production version of the Urban Moves concept. 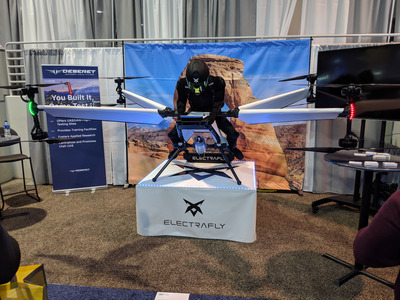 When you’ll be able to fly it: Electrafly has not announced a release date for its personal aircraft, but a company representative told Business Insider it could go on sale in 2021 if the company receives the necessary funding. When you’ll be able to ride in it: 2020 if you live in France or Germany. When you’ll be able to drive it: BMW says it plans to release a production vehicle based on the iNext in 2021.